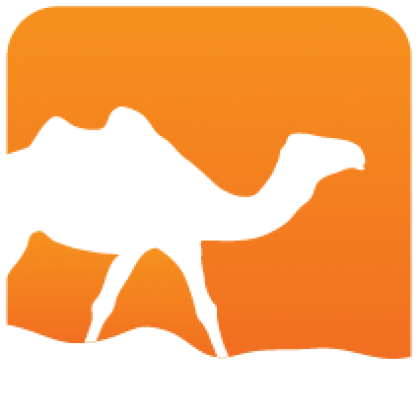 Rresult is an OCaml module for handling computation results and errors in an explicit and declarative manner, without resorting to exceptions. 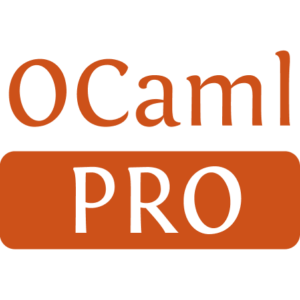 It defines combinators to operate on the result type available from OCaml 4.03 in the standard library. Rresult depends on the compatibility result package and is distributed under the ISC license.